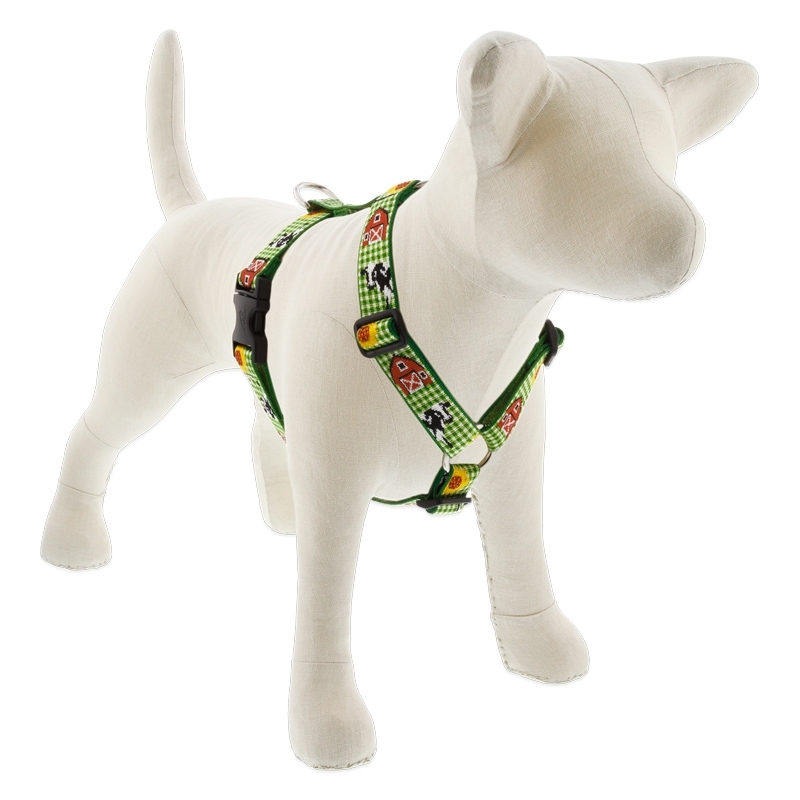 Roman dog harness is a traditional style harness design that eliminates pressure on the delicate throat area and prevents even the best escape artist from backing out. Adjustable shoulder straps help to reduce strain on the neck and back. A top choice among dog owners looking for the best security. This product pairs well with our dog leashes and matching Dog Tag Art ID Tags.